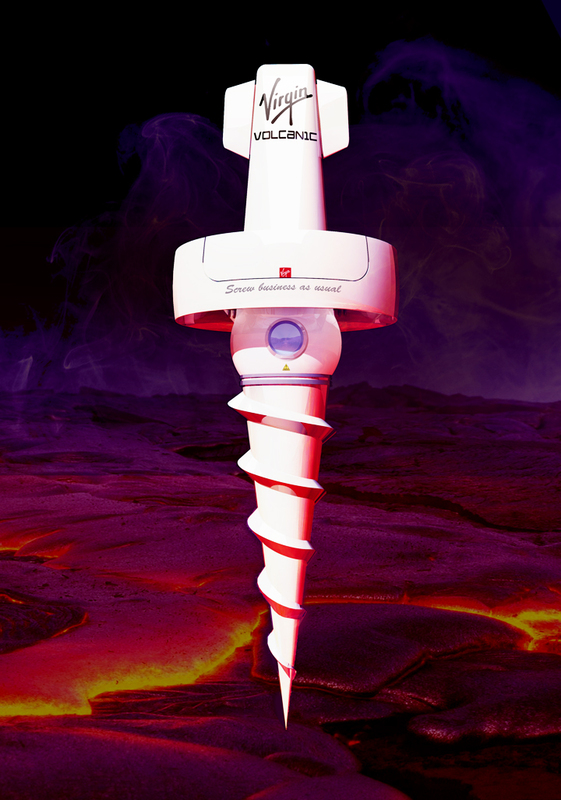 Hey check out the Virgin Volcanic App!! It’s awesome !! !